My parents moved our family to Florida back in the mid-60s. The space program was just taking off at Cape Canaveral, Orlando was a sleepy town in the heart of a thriving agricultural belt and, each spring, the sweet smell of orange blossoms filled the air across central Florida. 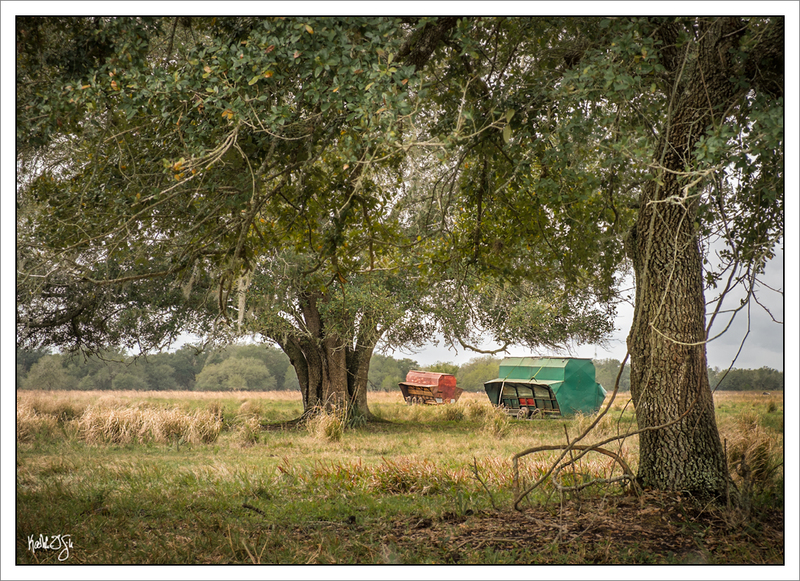 Much has changed in this state, but off the beaten path on meandering two-lane roads, Florida’s farm and ranch land remains pretty much the way it was back then and for hundreds of years before. This photo was made from a dirt road off Rte. 60 in Osceola County. The sign said “private property” but I figured whoever owned this land would not deny me my simple enjoyment of it.